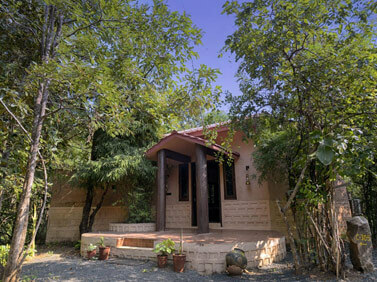 While planning a vacation to Pench, a lot of things circle around a traveller’s mind, accommodation certainly being one of it. 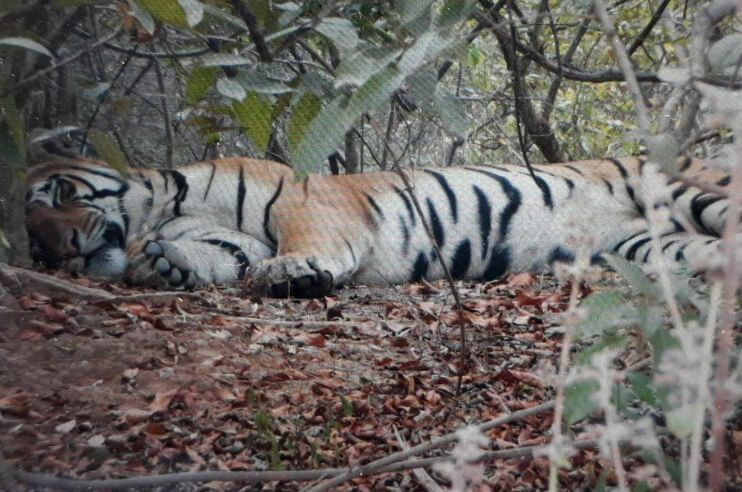 And when it comes to the number of hotels and resorts that are dotted in Pench, the list is totally going to take travellers by a surprise. These resorts & hotels are just the right place to unwind after a long time and lets one make the best of their time coupled with a treasure of good facilities and amenities. 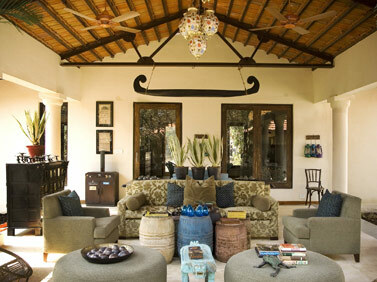 This section has the list of the best places to stay while in Pench you have been looking. Presenting Super Luxurious Jungle Camp situated in the heart of Pench, the & quot; Tiger Corridor& quot; the ultra new & chic luxurious destination for the royal experience amidst wildlife. 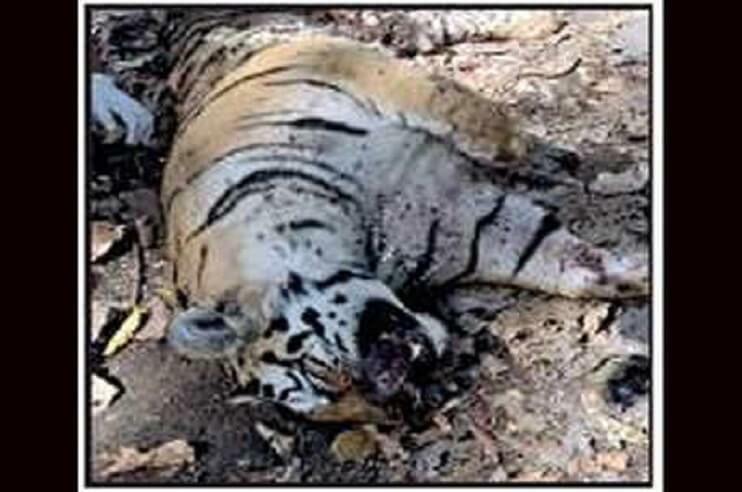 Located on the southern boundary of Madhya Pradesh, Pench National Park, nestling in the lower southern reaches of the Satpura hills. A 12 Km metalloid road from Khwasa check post (located 81 kms. Baghvan Jungle Camp Just 5 minutes from the entrance of the Pench Tiger Reserve at Turia and 15 minutes from the turn-off on NH7 at Khawasa (Madhya Pradesh, India). 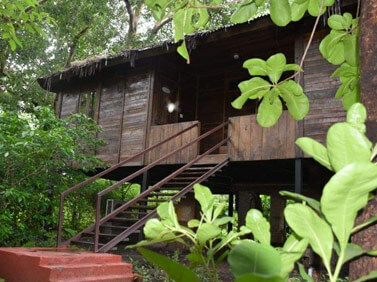 The Mahua Vann Resort is spread in an area of thick forest and shrubs with a large seasonal river on one side and a smaller one on the other side of the property. 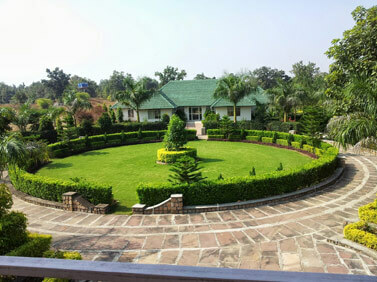 Tiger Valley Resort Situated just 1 km away from the Turia Gate in Pench National Park (Madhya Pradesh, India). Tiger Valley Resort has AC Cottages and AC tented accommodation suited for all category of guests, be it getaway seeker or leisure tourist. Snuggling in the natural beauty of the wilds Jungle Home Resort is an eco sensitive resort which caters to a unique blend of untamed wildlife and urban lifestyle. 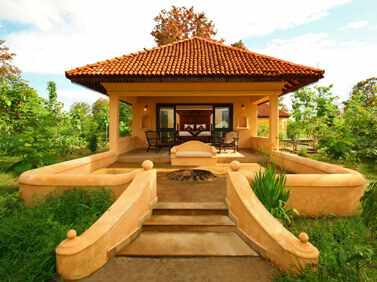 A levish retreat equiped with the luxurious of your home. 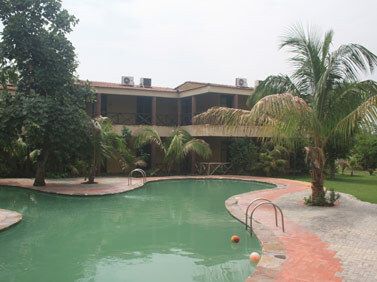 Village Machaan, a resort situated near Pench National Park, in M.P. We offer our guests, all of nature’s endless bounty. A wonderfully designed resort of 10 exclusive wooden cottages built on a tree house style (Machaan Style) each cottage offering a private sit out overlooking the buffer zone of the park with all modern amenities. 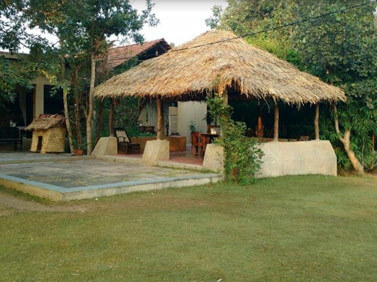 A first luxury Wildlife Camp in Nagzira – Nagzira Nature Camp. 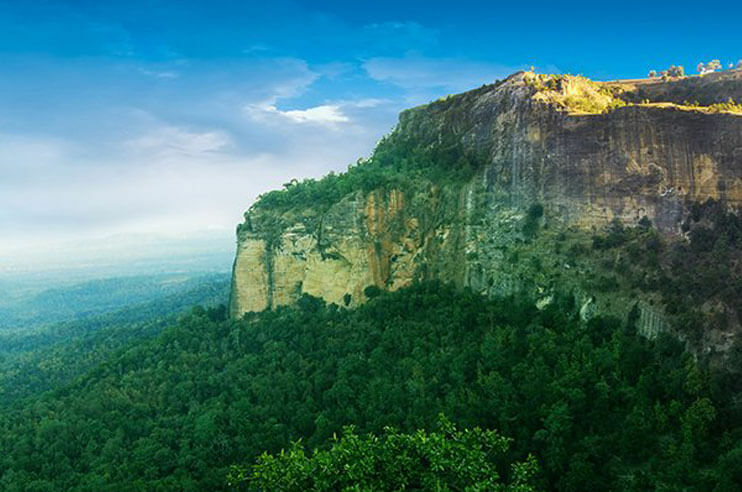 Located just 700 mtrs. from Chorkhamara Gate. 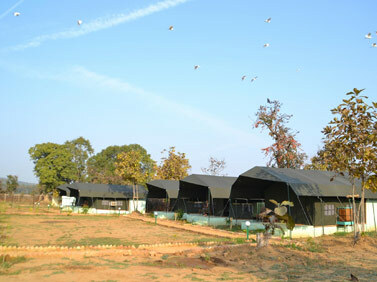 The Wildlife Camp having AC luxury tents with well appointed modern amenities. 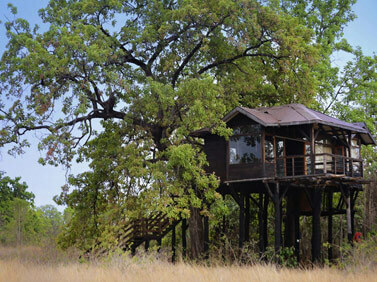 Set amidst the unexplored region of Pench National Park over an area of 16 hectares of private jungle, Pench Tree Lodge promises to offer a luxury stay. 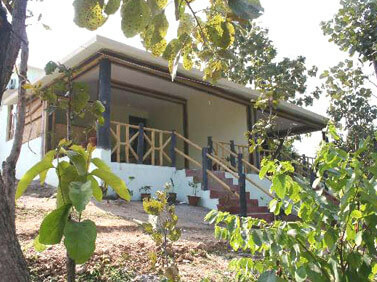 The lodge is located in the picturesque village of Sarahiri, which is quite close to the Karmajhiri gate of Pench National Park.